Paper card is a good gift for business. 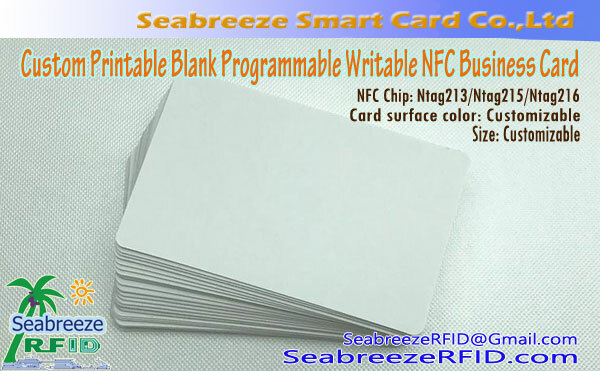 Chip Type: Mifare 1K S50, Mifare S70 4K, Mifareultralight10, MifareultralightC, I KODI SLI / SLI-S / SLI-L / SLIX, MifareDesfire2K / 4K / 8K, MFlPLUS2K / 4K, Ti2048, EM4200, EM4305, EM4450, EM4102, TK4100, T5577, CET5500, Hitagl, Hitag2, Hitags, FMl208(CPU), H3 Alien, Impinj M5, etj. 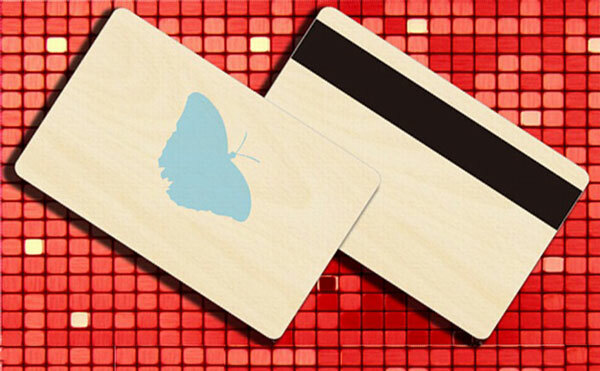 RFID Paper Card is a newborn, environmentally friendly paper card, a gradual replacement of PVC material card trend, used in fast moving consumer goods and entertainment industry, such as games, audio-visual, tickets and so on. The cost of the end, the advantages of simple production. Paper cards can be used imported coated paper, 250G, 300G, 350G, 400G, 450g and other thickness. With low cost, confidentiality, environmental protection and energy saving. 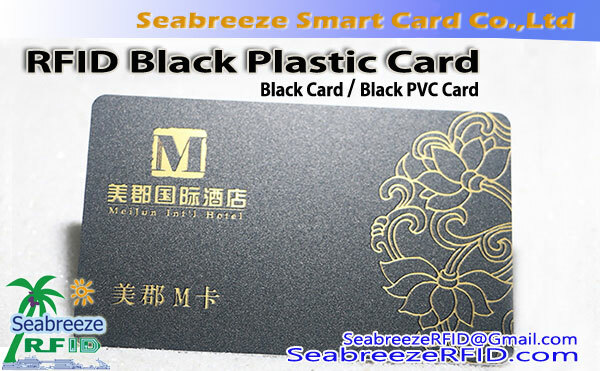 Card with double-sided coated paper, printing gloss as high as 95%, card body is positive, the back of the varnish or coating process to protect the printing surface graphic. Identification card, One Card Solutions, enterprise/campus card, bus card, highway fees, parking, ransportation, community management, Gas stations, securities, telecom, medicine, tinsurance,etj. ODM dhe OEM produkte sipas kërkesës së klientit. shtypje: Shtypi ofset, silkscreen Shtypi, shtypje termike, shtypjen Ink-jet, shtypjen Digital. karakteristika e sigurisë: Laser larguarit, Holografik / OVD, bojë UV, ink Optical ndryshueshme, barcode Hidden / Barcode maskë, Nota Rainbow, Mikro-text. 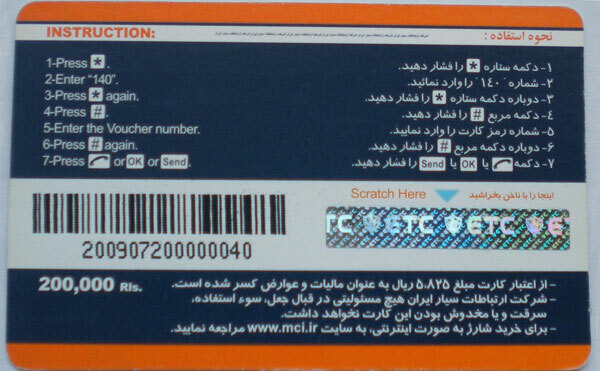 Të tjerët: dhënat chip initialization / Encryption, Personalizuar shirit magnetik programed, panel Nënshkrimi, barcode, Numër serik, embossing, Die-prerë.